Acclaimed actor Alan Alda, a visiting professor in the Stony Brook University School of Journalism’s Alan Alda Center for Communicating Science, was honored for a lifetime of acting at the 25th annual Screen Actors Guild Awards on January 27. 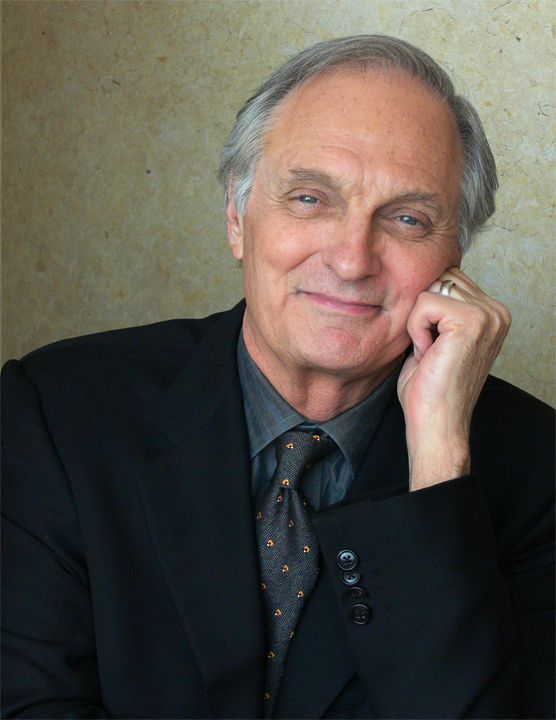 In addition to his 60-year acting career, Alda was praised for decades of philanthropy and love of science and learning, which he now shares through the Center for Communicating Science. He was nominated for an Academy Award for The Aviator, and won six Emmy Awards and six Golden Globes. My congrats Alan. I disdn’t know you were associated with SBU ( in my time SUNY at SB). Enjoy your acting.